It is so good working close to home with our photo booths. 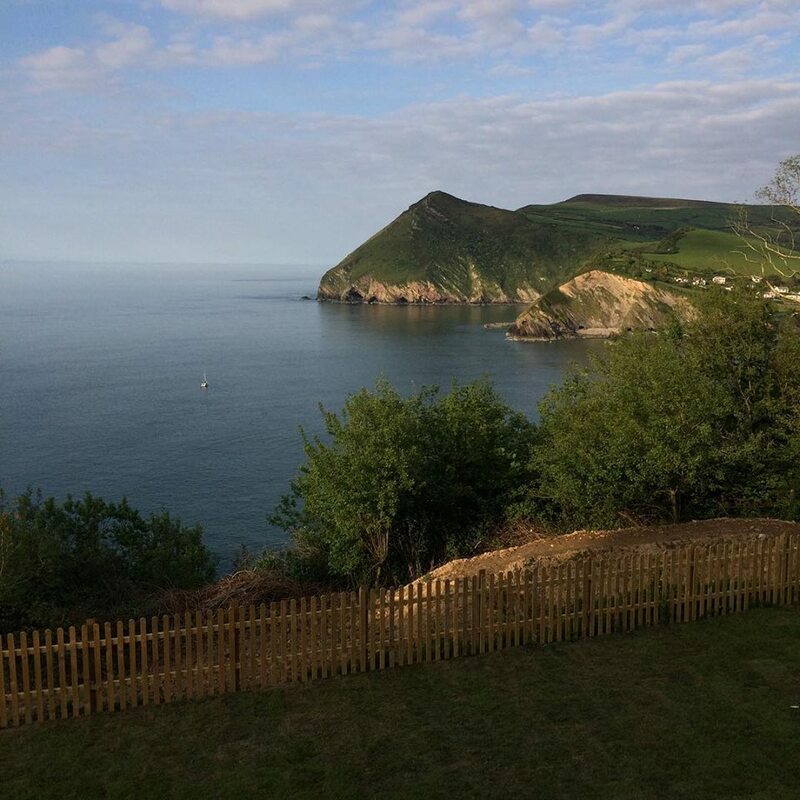 Sand Cove in Illfracombe, North Devon is a beautiful venue in an amazing setting. Where could be better to get married and have a spectacular party. Once the guests had finished enjoying the view they enjoyed the photo booth and tunes.